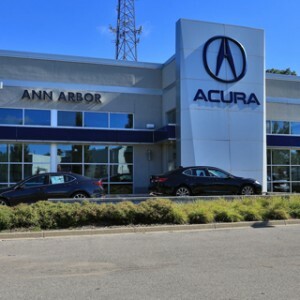 Are you searching for automotive financing in Detroit, Toledo, or Grand Rapids? 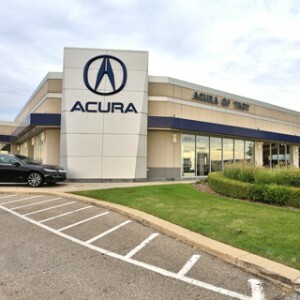 Look no further than Michigan Acura Dealers for fast, stress-free financing on a new or Certified Pre-Owned vehicle. Our dealerships have access to millions of dollars of credit from a variety of lending sources, and as a result, we are able to provide you with more options. 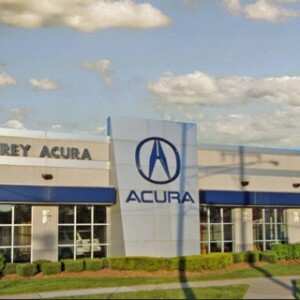 We are here to make the process of purchasing your next Acura vehicle easy and enjoyable. 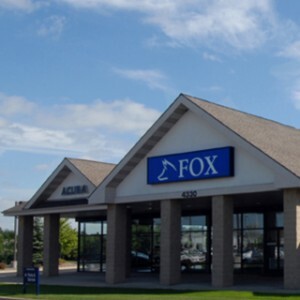 If you live in Detroit, Toledo, Grand Rapids, or any other surrounding Michigan community, our finance teams will help you with your credit approval needs. 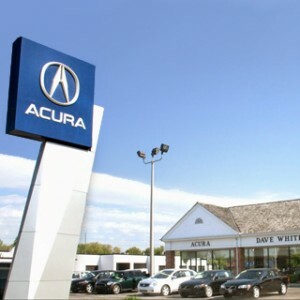 Click on the Michigan Acura Dealer below to fill out an online credit application, contact a finance manager, and learn about all of the available credit options offered by your local Acura finance department.